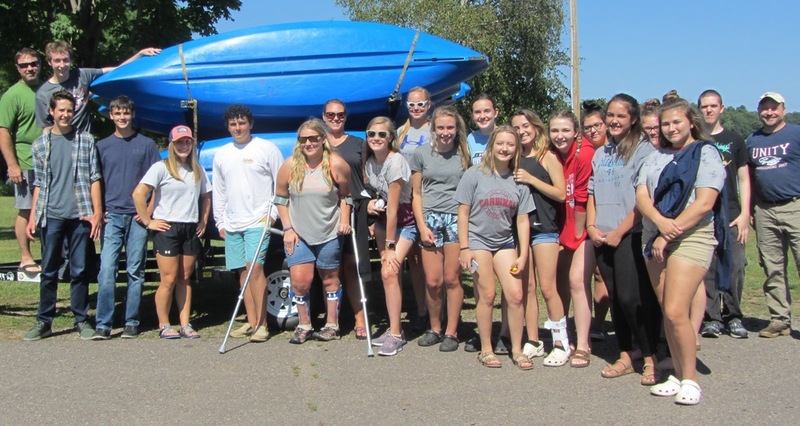 Unity Academy kayak trip on Half Moon Lake! Students had a lot of fun, enjoyed time spent laughing together and exploring the beauty of the great outdoors. 18 students signed up for the afternoon excursion, and an excellent time was had by all.